Jeff Iliff: How Does Our Brain Get Rid Of Toxins? Neuroscientist Jeff Iliff talks about his research, which explores how the brain naturally flushes out toxins during sleep. Neuroscientist Jeff Iliff is an Assistant Professor of Anesthesiology and Perioperative Medicine at Oregon Health & Science University. Iliff was a part of a University of Rochester Medical Center team that discovered a brain cleansing system, which they dubbed the "glymphatic system." 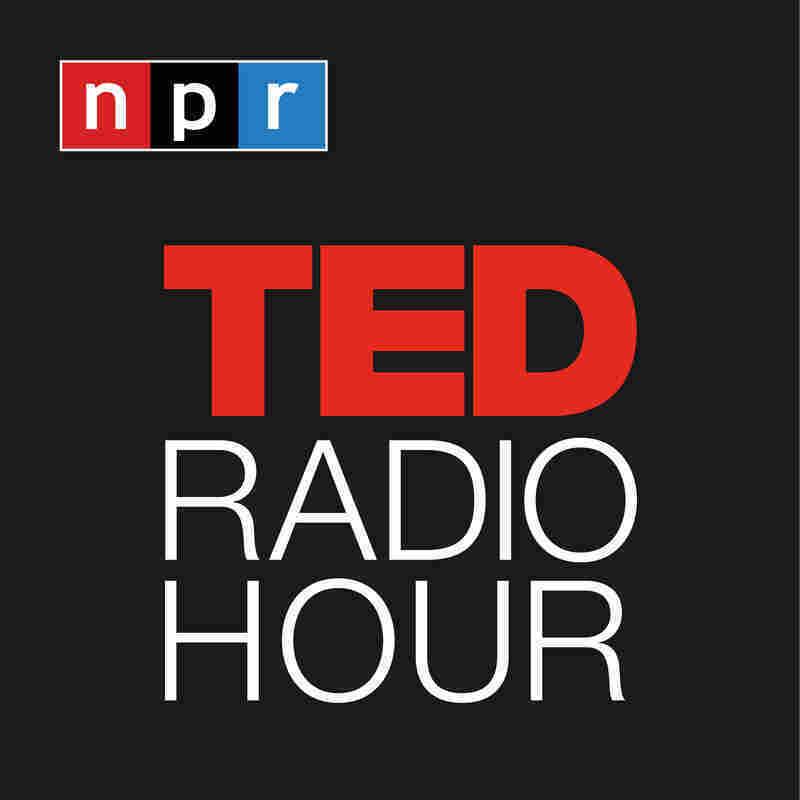 Related TED Playlist: How Does My Brain Work?